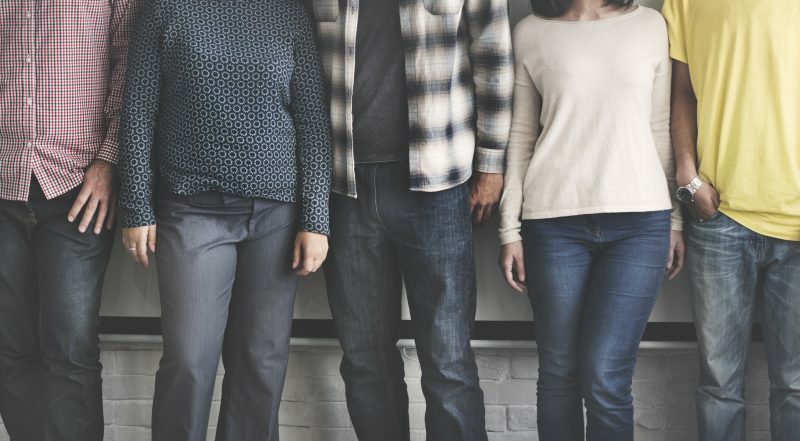 Recruitment is a two-way thing and in today’s climate, where solid, skilled candidates are scarce we sometimes need to remind our clients that they too need to sell themselves to their prospective employees. Once we get you the best candidates – we don’t want you to lose them to a competitor because of a bad interview technique or oversight. So, we thought we’d gather some pointers for you to grab your candidates’ interest with both hands and ensure they choose your job. The UK currently has the lowest employment rate in history, meaning as recruiters’ we have to tempt candidates away from their existing roles. As interviewers your challenge is to give them an attractive enough opportunity and proposition, so they’re ready to jump ship. When you’re interviewing, don’t forget you’re representing the company, and are likely to be the first real touch point your interviewee has of your brand. So you need to try and reflect the company brand values and literally, live the brand. In today’s job market, candidates have got to buy into the company, their future-plans and ethos. You’ve got to make them see why your company is a great place to work, why is it their best option? What can you give them that their current employer can’t? After all, we all spend most of our lives at work. Get the facts right – e.g. salary + benefits. Do you have the correct factual information for your candidates, i.e. company, job role and benefits. Make sure the salary being offered for the role is at the right level. These days it’s not all about the money, but it’s still one of the key factors; alongside a great benefits package. Candidates are often spoilt for choice at the moment. We have seen some receive 3 job offers, another 5. You’ve got to show your candidates why your company should be their top choice. More often than not, you’ll be up against companies with bigger + better packages, so remember to highlight the key differentiators that could tip the balance in your favour. Perhaps there’s a fast track potential to moving up into a more senior role, great training opportunities – whatever it is make sure you tell them. As an interviewer, ideally you should have some understanding of what makes your candidate tick, have some idea about their background – try not to just turn up to the interview unprepared. Your recruitment agency should have given you a really good overview of the candidate you’re meeting, so you have some background knowledge. 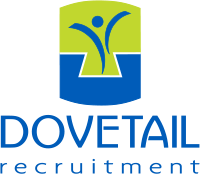 At Dovetail, we meet all of our candidates face to face – so we really understand them and what they’re looking for. Candidates usually have to get time off work to make an interview. Don’t take their time for granted. Everything your candidate sees makes an impression, from the building, the interior office space, everyone they meet in reception, or in the corridor. Be prepared. Brief your colleagues and let them know there’s someone coming in for an interview so they’re all smiley. Put them at ease. You want to get the best out of them. Look for why you should employ them, not why you shouldn’t. If something is unclear dig deeper during the interview. Your interview time is valuable, make the most of it to get the full picture. Don’t forget we all get nervous, even the most confident and bubbly people get struck by nerves. Remember your candidate is most likely to not be quite themselves. Dovetail has been going for over 10 years now, and we’ve not only survived but thrived – and part of this success is down to recruiting the sales. We pride ourselves in giving our candidates and clients a really professional service – and take care in all that we do.